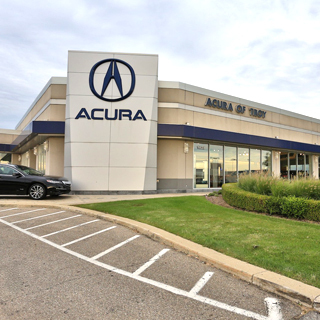 If you’re looking for a trustworthy Metro Detroit Acura dealer centrally located in Troy, come and check us out! Selling and servicing Acura vehicles in Oakland County since 1988 we have many completely satisfied customers from Birmingham, Bloomfield Hills, Clawson, Hazel Park, Madison Heights, Oak Park, Pontiac, Rochester, Royal Oak, Southfield, Sterling Heights, Warren and all the surrounding areas. Our dealership welcomes the opportunity to assist you with researching your new and used vehicle needs. Acura of Troy in Oakland County is also close to Macomb and Wayne Counties and offers a wide range of financing options as well. The friendly sales staff here at Acura of Troy is waiting to help you with your decision.